The Enchanted Frozen Palace needs a new royal stylist! Do you have what it takes? 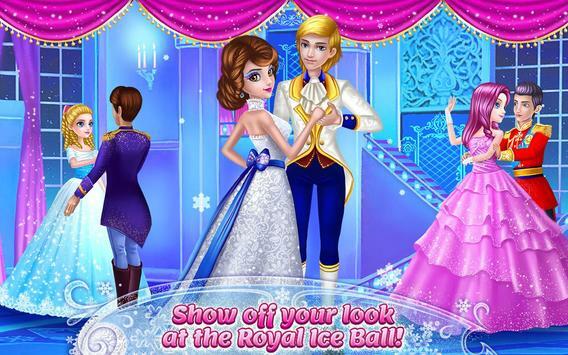 Dress up Coco Ice Princess in the most beautiful winter outfits and get her ready for the Royal Ice Ball! Express your unique sense of style with this magical, frozen fashion app! 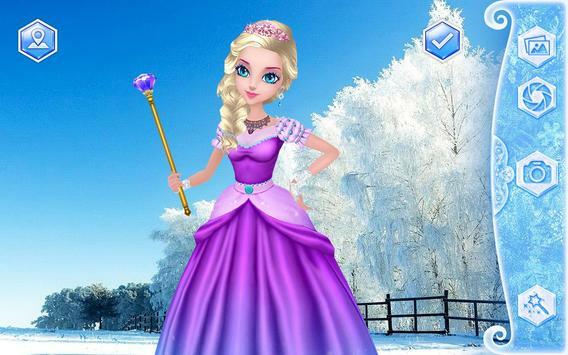 Personalize your 3D Ice Princess and choose from over 200 royal outfits and accessories! You can even choose your princess hair color and skin tone! 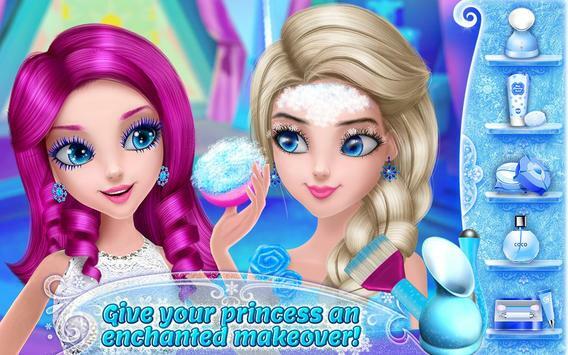 Head to the Royal Ice Spa, apply professional makeup, and show off your stunning, frozen look! Be Cocos favorite royal stylist! Choose from the most elegant outfits and frozen accessories! Customize Cocos look choose her face, eyes, lips, hair, and more! Enjoy SPA time! Relax at the frozen Royal Ice Spa! Attend the Royal Ball and dance with 3 Prince Charmings! Smile for the camera! Take photos of your stunning Ice Princess! Real 3D game! Move and rotate Coco Ice Princess as you like! Coco Play Limited is Chinabased developer of creative and unique apps for kids. Founded in 2013, Coco Play provides rich 3D simulationbased games for the whole family. Coco Play is a subsidiary of TabTale, a leading, global creator of innovative games, interactive books and educational apps. Please review Coco Ice Princess Game and submit your comments below. We will collect all comments in an effort to determine whether the Coco Ice Princess app is reliable, perform as expected and deliver the promised features and functionalities.